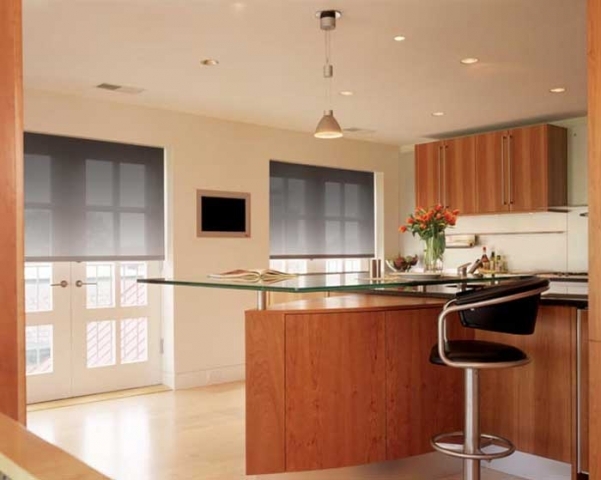 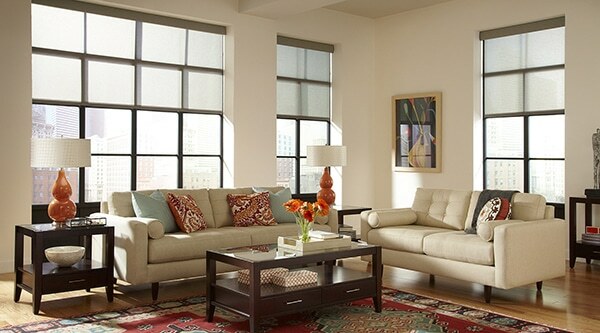 We carry a full line of window roller shades. They are all custom made per your specifications. 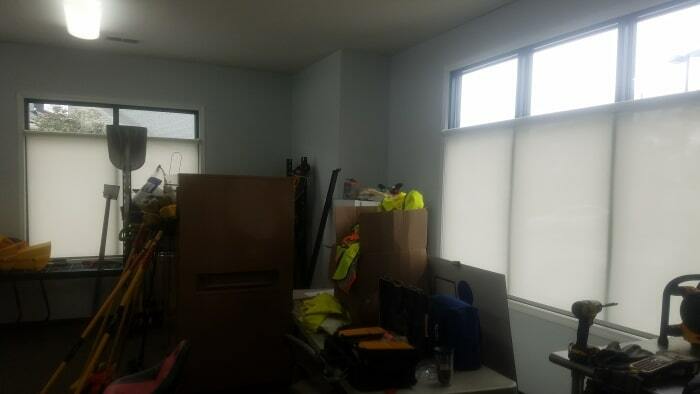 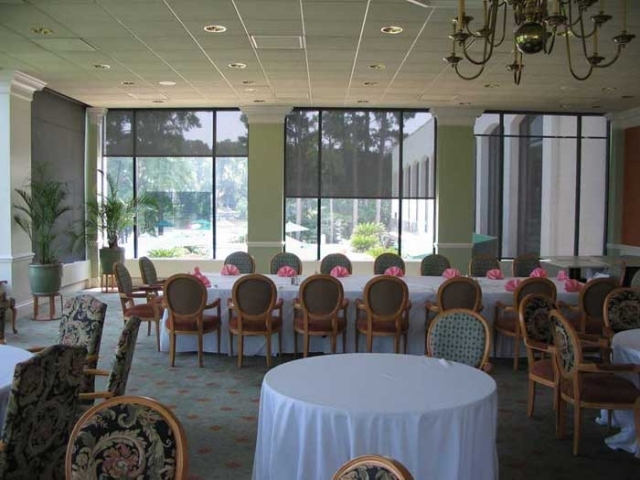 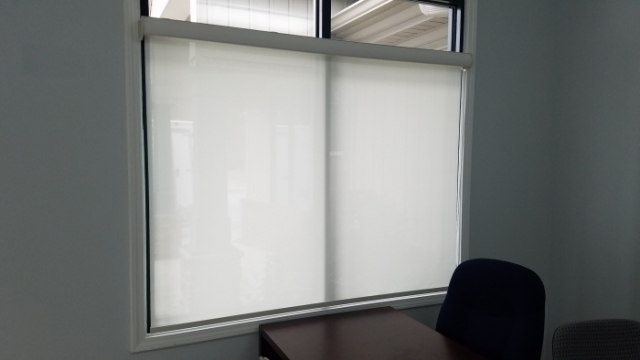 We use fabrics by MERMET, Phifer SheerWeave, as well as cotton and room darkening vinyl shades manufactured in our state of the art facility. For our film shades we use films made by CP Films. We have a clutch drive system with the pull chains available in nickel beaded chain or durable polyurethane. 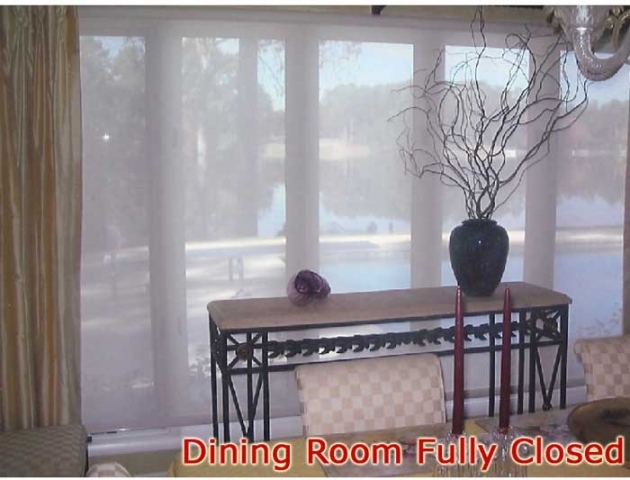 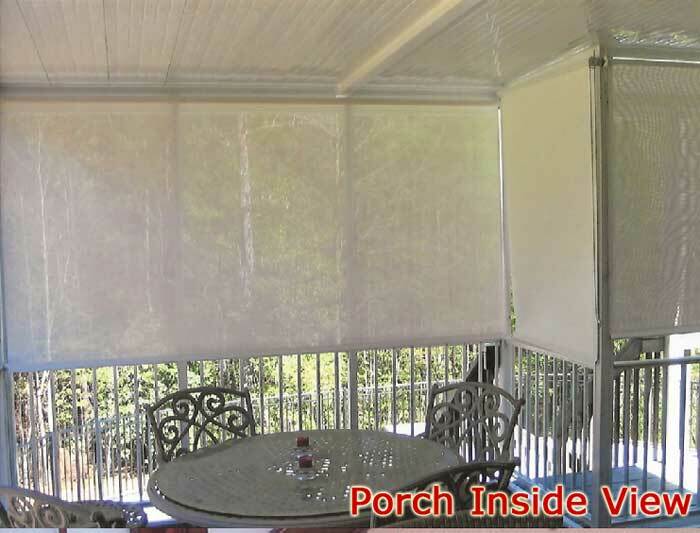 Fabrics are available for indoor and outdoor use. 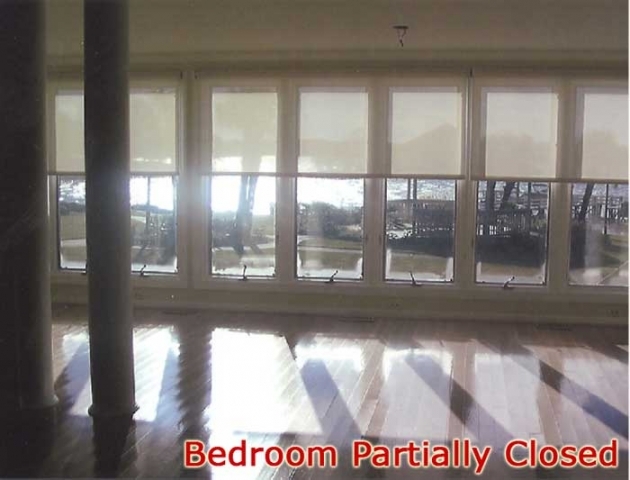 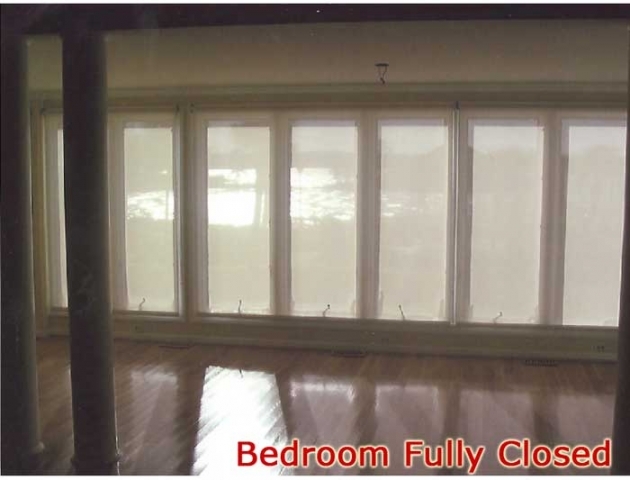 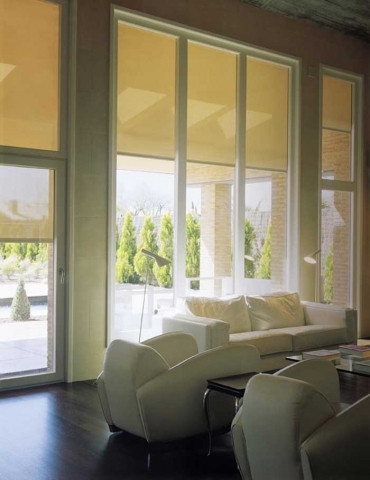 These shades will reduce up to 62 % of the heat, 95% of the glare and 90% of the Ultraviolet rays. Most of the fabrics and films are "see through" so you don't loose your view out, but yet enjoy the COMFORT of reduced heat, glare and U.V. 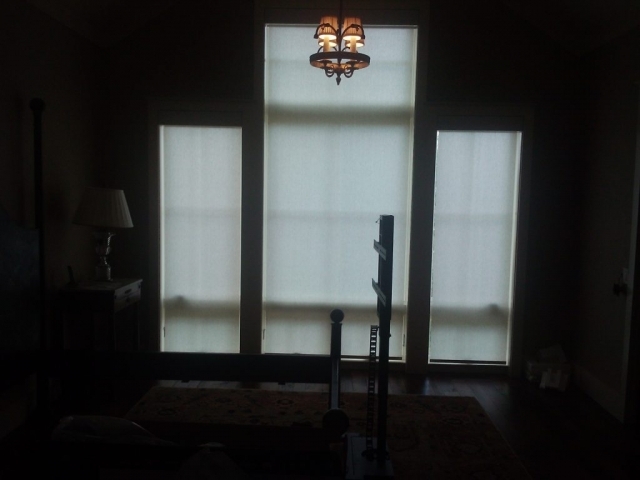 rays. 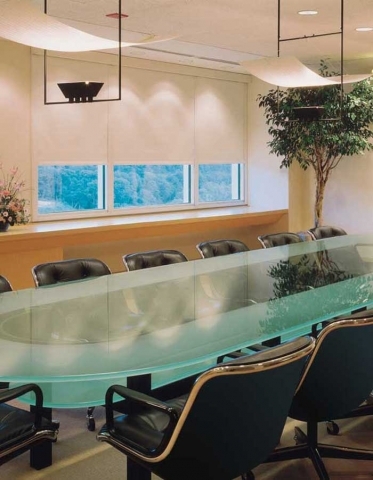 Lutron has built a strong reputation and highly respected name as the world’s leading manufacturer of lighting control systems for over 40 years, continually innovating and expanding the marketplace. 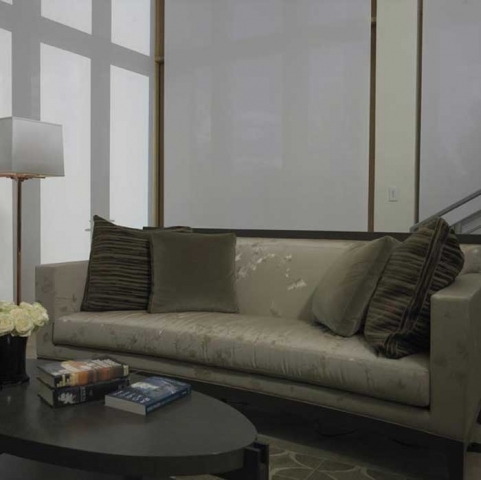 Lutron’s first priority is to take care of the client, offering world-class service and support. 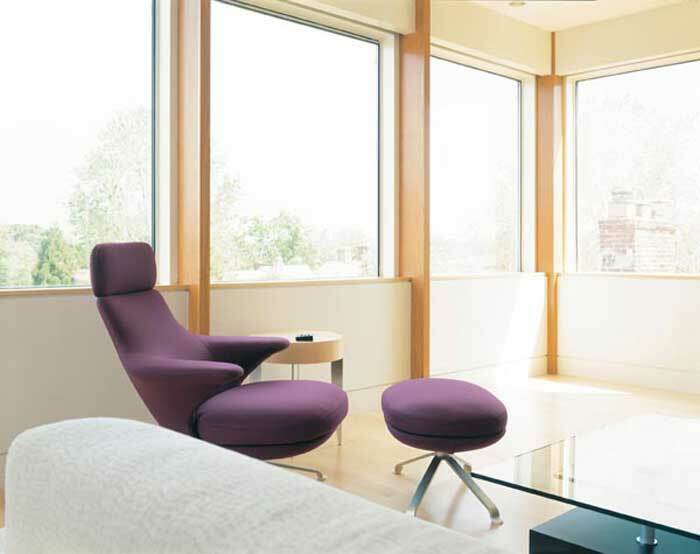 The Sivoia QS Triathlon system operates at a near-silent level. 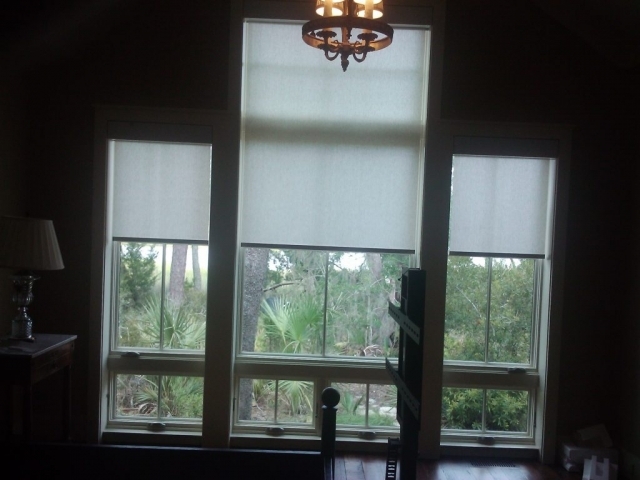 These shades are available in hundreds of fabric colors and designs. 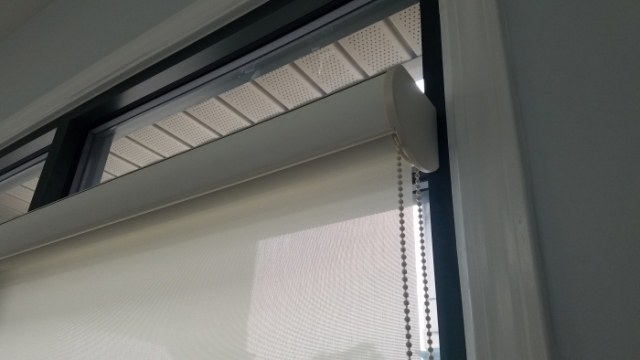 The Sivoia QS Triathlon system can be reconfigured and presets can be programmed at the point of control without access to the electronic drive unit mounted in the window. In other words, these shades are extremely user friendly. 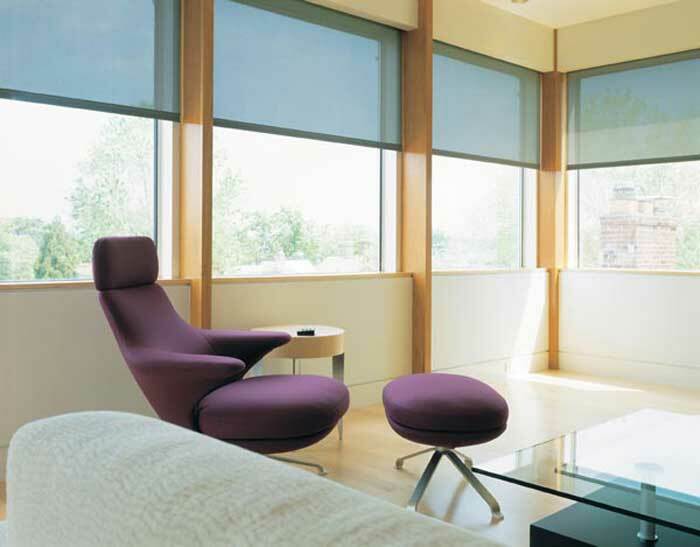 The fabrics used with the QS Triathlon are designed to enhance the look of the room while offering the maximum heat, glare and ultraviolet control. Your Lutron system comes with an 8-year limited warranty. 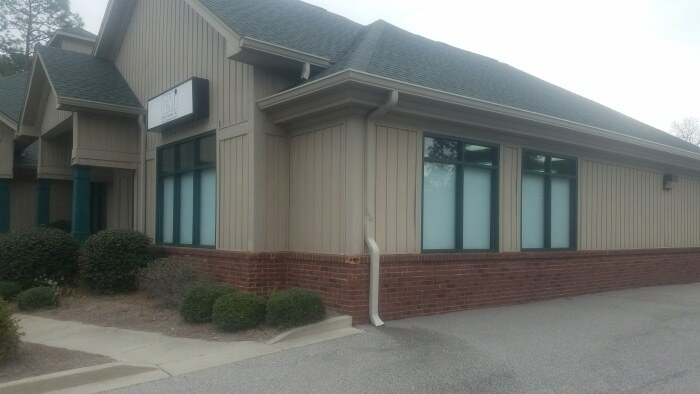 Sun Shades & Graphics has access to a 24-hour / 7 days a week technical support center to service all your Lutron needs. This is the only shades system in the world with this type of support system. 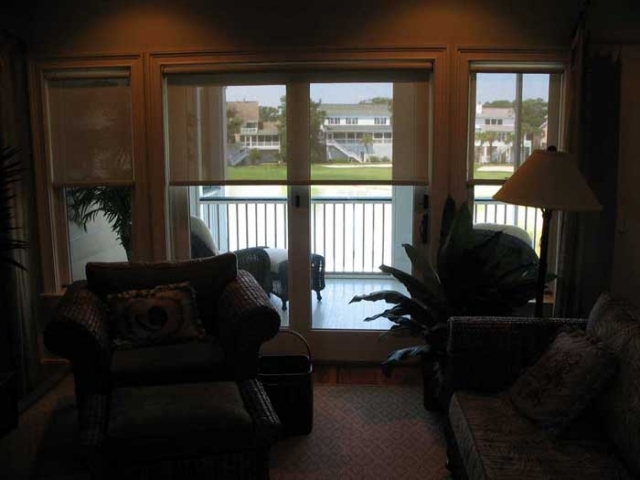 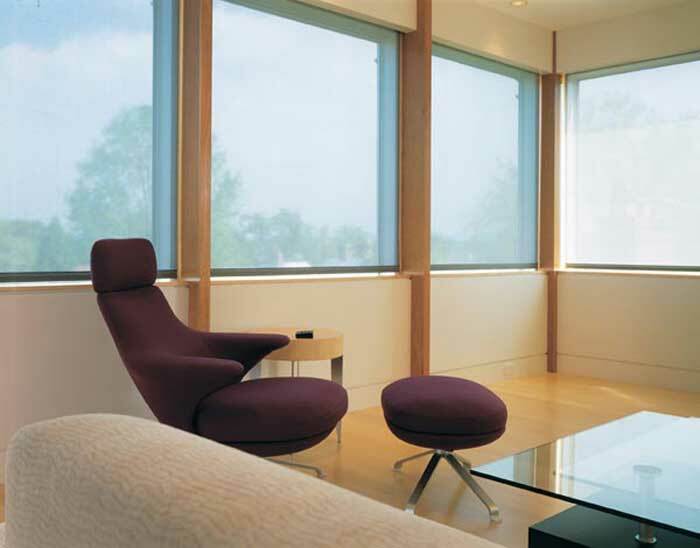 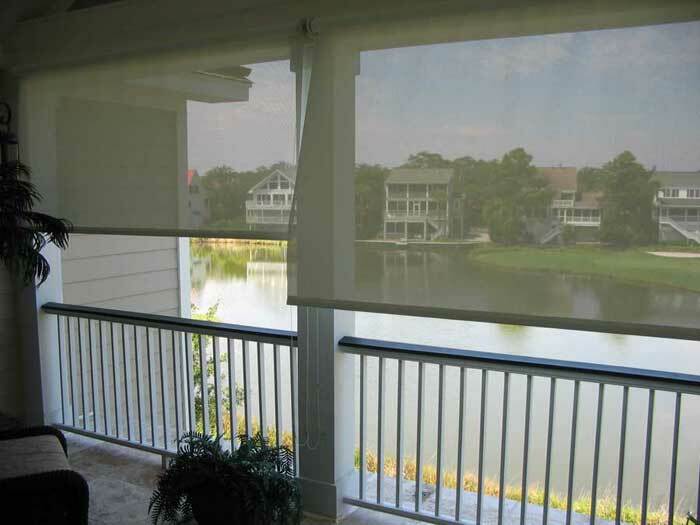 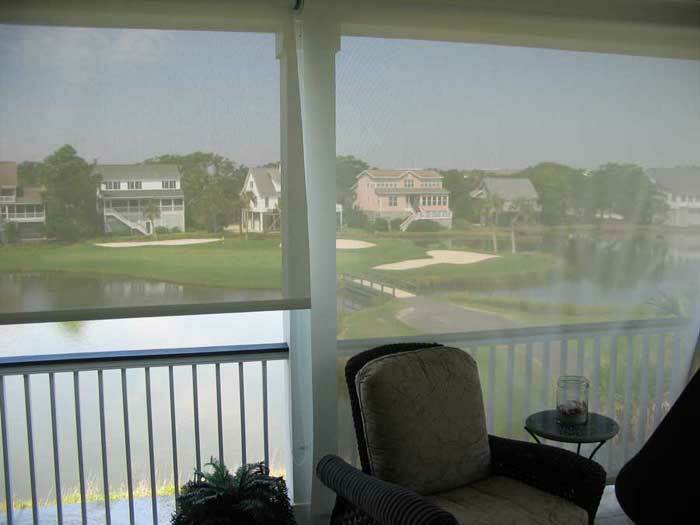 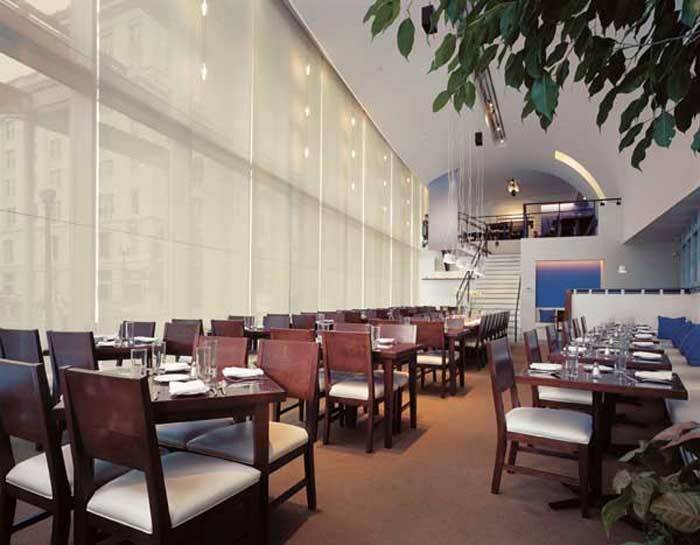 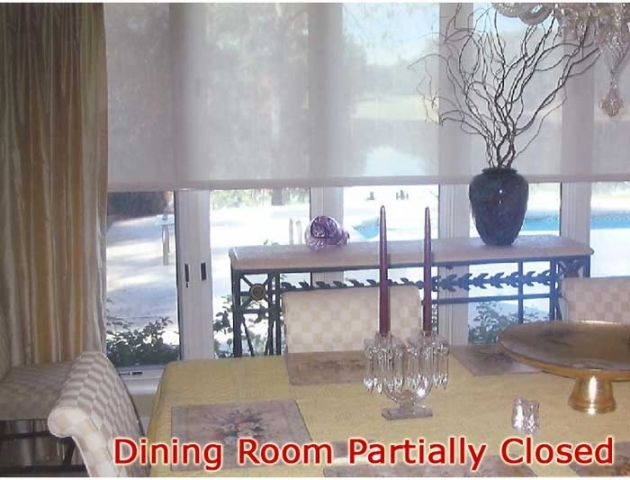 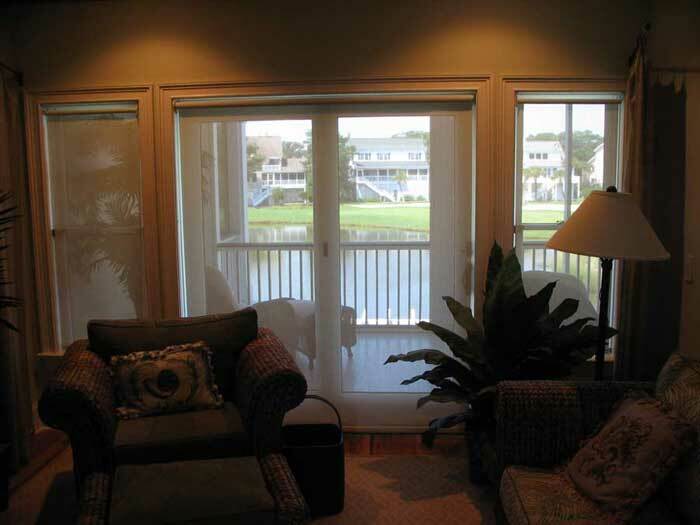 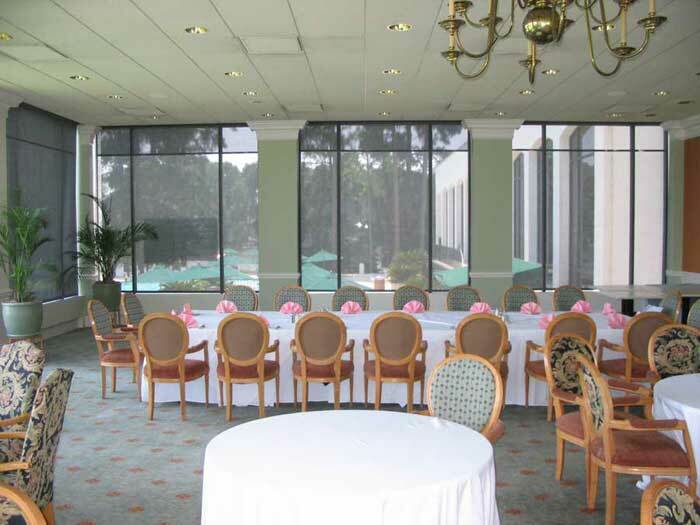 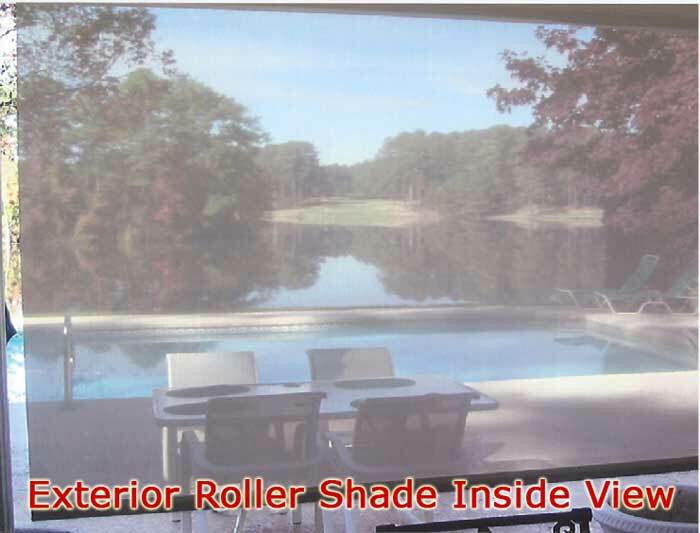 For the premier electronic roller shades look no further than Sun Shades & Graphics. 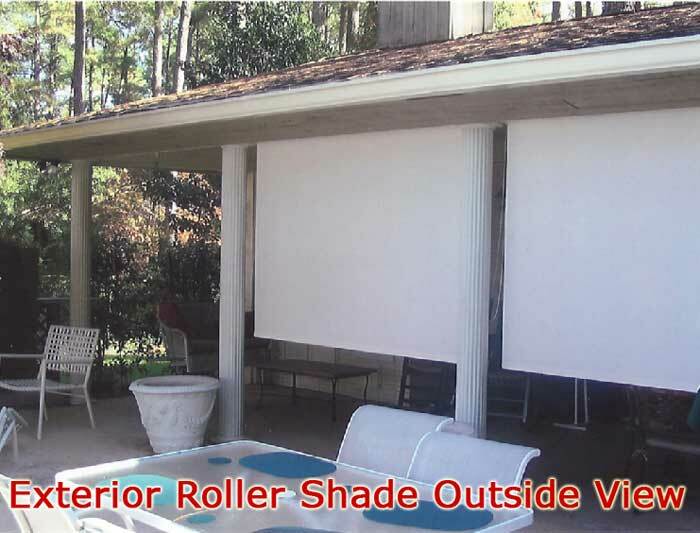 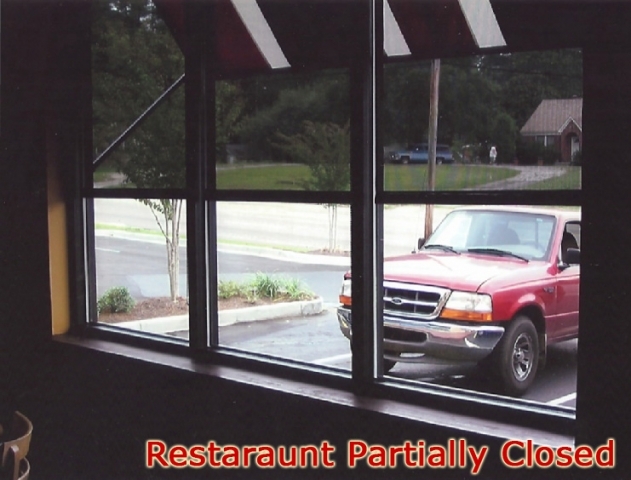 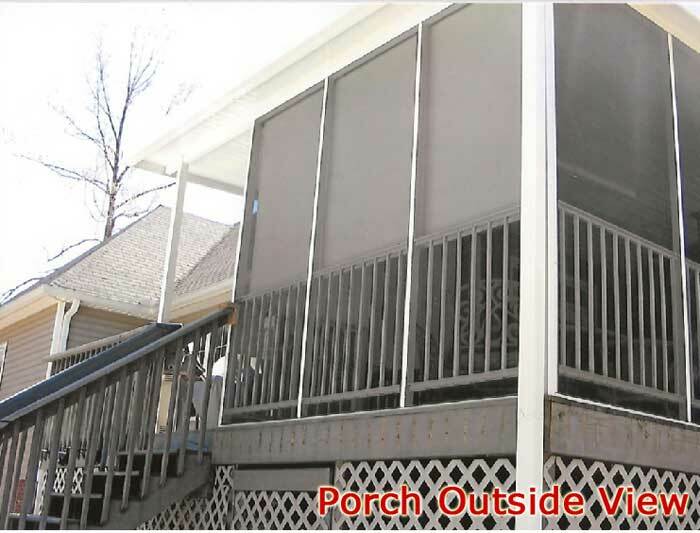 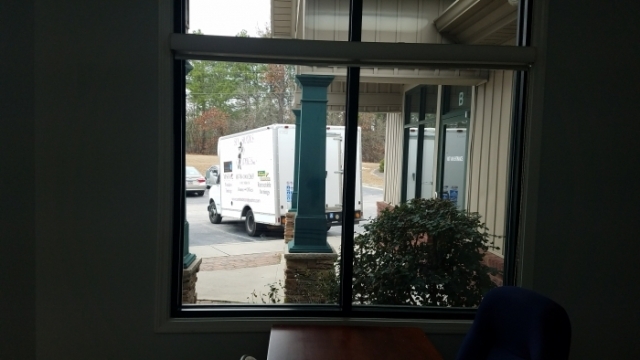 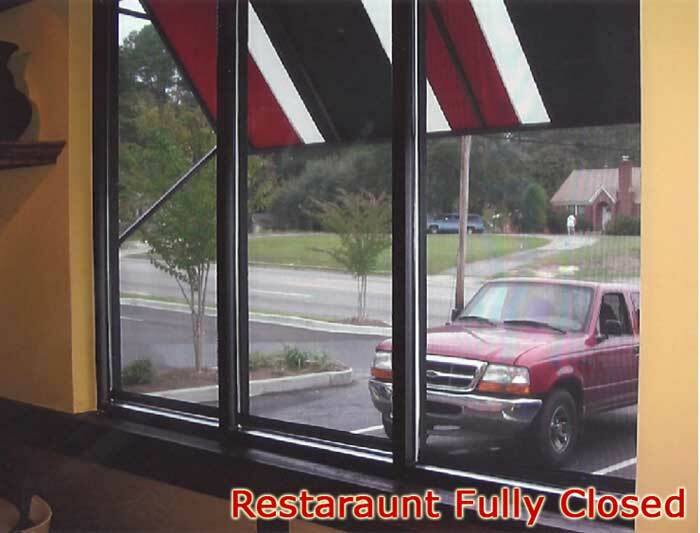 We proudly serve the state of South Carolina’s shading needs including Irmo SC, Columbia SC, Aiken SC, Lexington SC, Chapin SC, and West Columbia SC.